Palau Ubin is Singapore’s favourite green escape from the city – lush greens and rugged paths, unkempt meadows and unswept roads… and unbelievably just 15 minutes by boat from Changi! So there’s no excuse to miss Pesta Ubin – a “open house” style festival celebrating the island’s ecology and its natural environment. For 10 weeks – 10 May to July 16, 2017 – Palau Ubin will host a range of activities that are designed to get you back to nature. 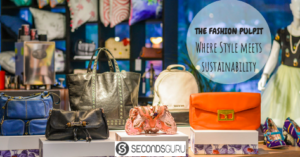 All weekends and public holidays are packed with attractive options that are low on carbon footprint and high on impact. 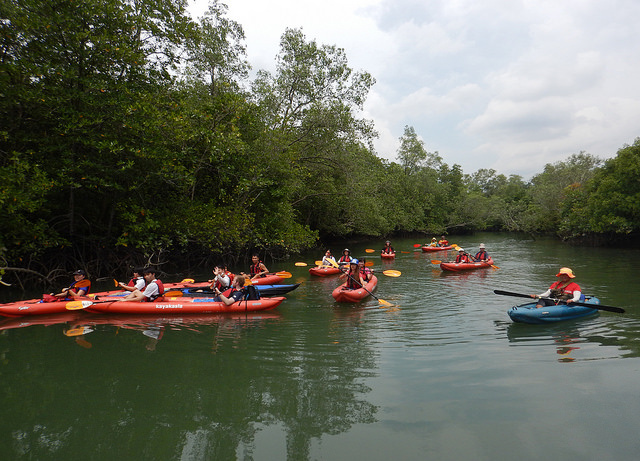 Think kayaking through mangroves, camping kampung style, bird watching, night walking, and more. You will be spoiled for choice in the full line-up here! So here is my personal shortlist from Pesta Ubin 2017, sorted by choice of transport. How best would you like to explore the world? There’s seeing, and then there’s discovering. You can depend on the expertise of field naturalists in this walk through the island. Spy plants and animals that hold up the eco-system, while also getting bonus information on the history and heritage of Ubin. 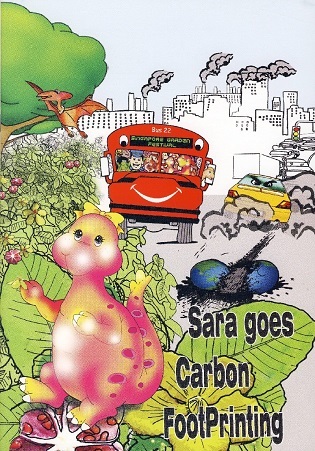 The nature walk is led by Subaraj Rajathurai, a self-taught naturalist who has been guiding eco-tourists for 20+ years. Hopefully, the tips you learn from him will help you find a hidden world when you traverse through Singapore National Parks on your own! 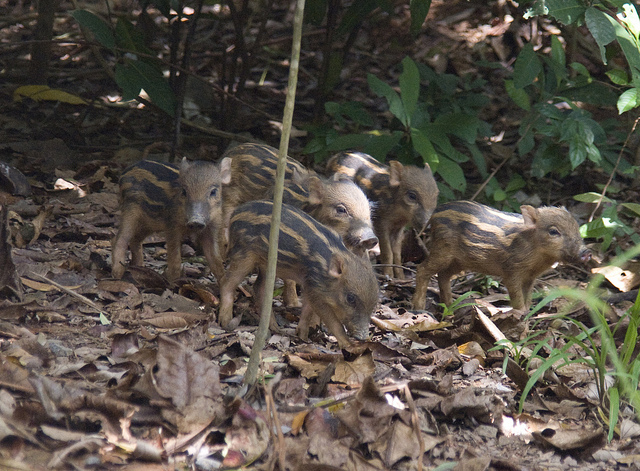 Wild boar piglets roaming in Ubin’s foliage. 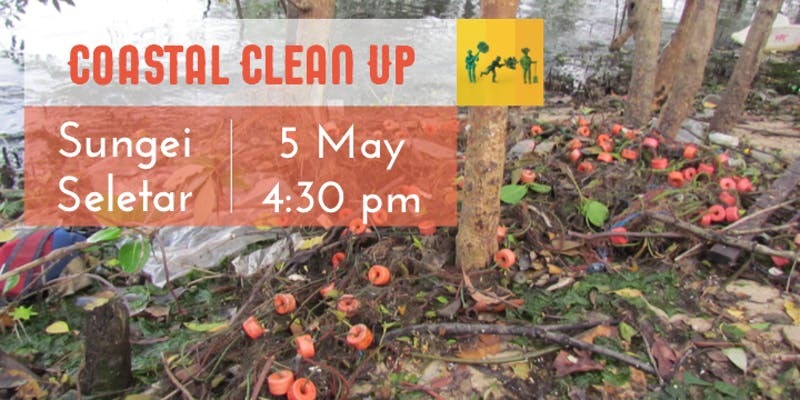 Where: Start at Assembly Area, a 6-min walk from Ubin Jetty. How: No registration needed. Just turn up at the meeting point by 7.40am on the day. Maximum 40 persons, first-come-first-served. 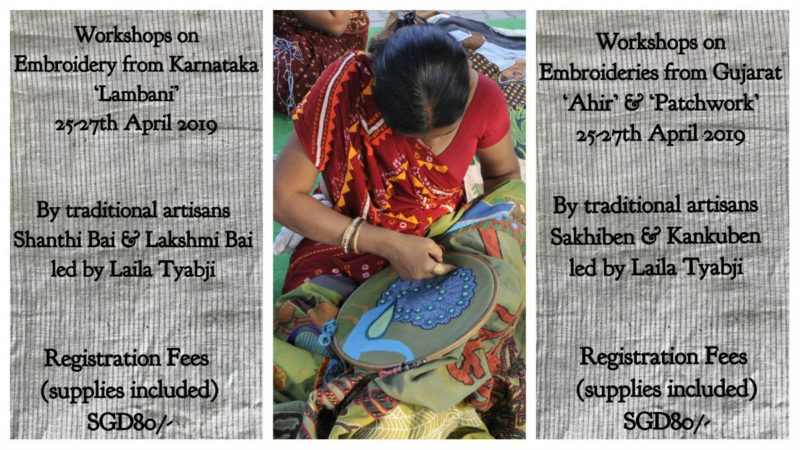 Cost: $15 per participant, payment on the spot. Photographer Nicky Bay combines two rare achievements: an expertise in macro photography and an obsession to photograph arthropods (i.e. insects, spiders, crustaceans, et al). 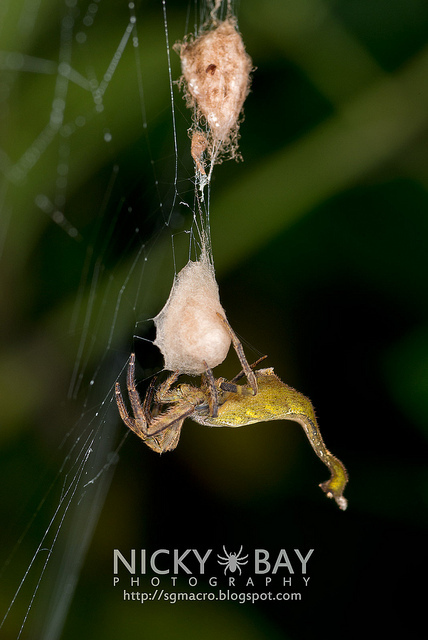 He has published in magazines ranging from National Geographic to WIRED, and is currently co-authoring a book on Borneo’s spiders. Get close to his craft (and spiders) in this night photography course that is ideal if you are already familiar with photography and beginning to tinker with macro shots. A scorpion-tailed spider, resident of Palau Ubin. Where: Uncle Lim’s shop, No. 42 Pulau Ubin, opposite the Wayang Stage, 3 min walk from Ubin Jetty. Cost: S$120 which includes a 1-hour presentation, DIY flash diffuser construction (materials for flash diffuser provided), a 3-4 hour night walk on Pulau Ubin to photograph critters, and chartered night boat to return from Pulau Ubin to Changi Point Ferry Terminal (Changi Village). It isn’t just the Singapore Zoo that runs a great breeding programme in Singapore. The expanse of Palau Ubin has several achievements up its sleeve – for instance, the Straw-headed Bulbul whose population has been growing steadily here – compared to its endangered status worldwide. So far, there has been no dedicated census to map this species’ population in Singapore and the Nature Society (Singapore) wants to address the data gap. If you have some birdwatching experience, join the effort! 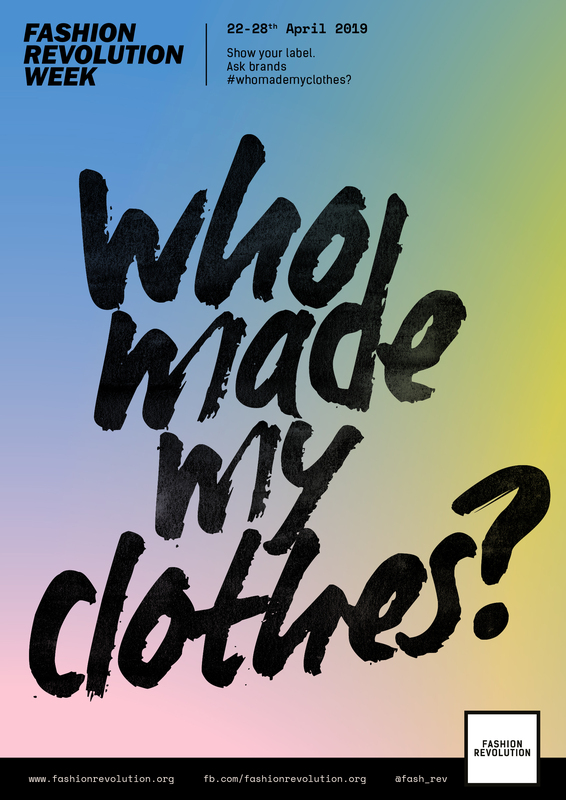 How: Register here by May 29. 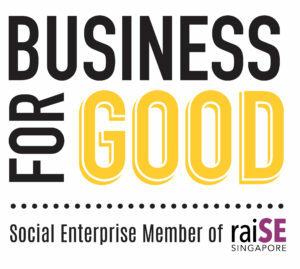 Cost: Free; but participant must arrange own transport to Palau Ubin. Tired of the PCN (Park Connector Network)? Done innumerable trips from ECP to Changi? Time to get off the beaten track and get on the Ubin trail. This is a cycling circuit meant to refresh your senses as you explore the terrain less traveled – ride through the less accessible parts of Ubin from scenic spots to historic landmarks to animal/bird sighting spots. Not for beginners. Where: Meet up at bike shop #24 (look out for Sea Angel banner). 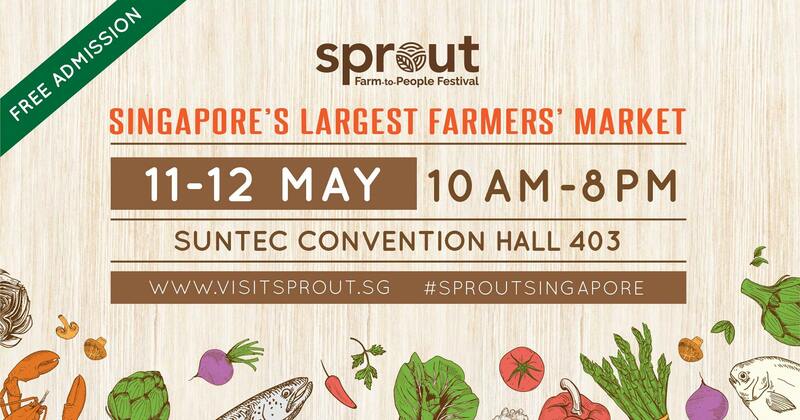 How: Register here at least 2 days in advance. Cost: $35 (for under-12 yrs old); $45 (12 yrs and older). 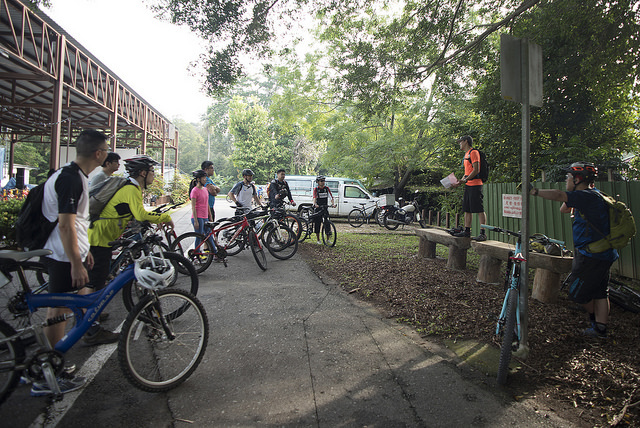 Last year’s mountain biking course participants in the midst of a briefing. If the previous activity had you salivating but you lack the confidence or experience to take it on, start it easy with this course! The pros at the Mountain Bike Association will take you through the paces of gears, braking, handling slopes, and all else you need to be able to graduate from tarmac to off-road biking. The course includes a talk by accredited instructors, followed by practice sessions through various trails. Where: Mountain Bike Association Booth at the Assembly Area. How: Register via email to Chris DeSouza with your name, gender, age, riding experience (on road and off-road), and medical conditions. Minimum 15 yrs age, and on-road cycling ability necessary. Cost: Free. Bikes and safety helmets not provided, but can be hired by participant at the bike shops in Palau Ubin. Ever wondered why mangroves are important for a coastal ecosystem? Or what sealife they hide? Or how long you need to paddle before your muscles feel sore? 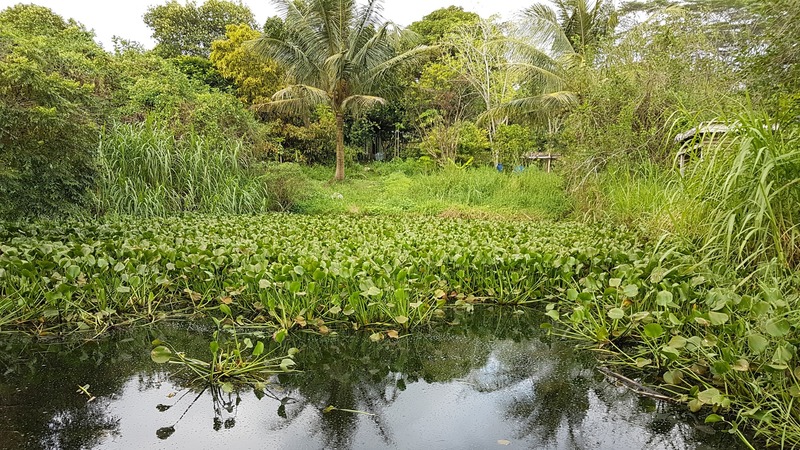 Get all your answers as you explore Sungei Jelutong with experienced guides courtesy Kayakasia and Nature Society (Singapore). Given my past experience with Kayakasia (pix here), I reckon this is a fairly easy paddle, or at least, the scenery will keep you too distracted to feel pain during the session! A memory from Pesta Ubin 2016 – clicked at the mangroves around Sungei Jelutong. Where: Launching next to Ah Ma’s stall near Jelutong Bridge. How: Registration and pre-payment required (but not open yet). Keep a look out at the Pesta Ubin Facebook Page for notification. And finally, for the parents who want to join in the festive atmosphere but can’t go all out – here are some options to get the little one immerse in some family fun! 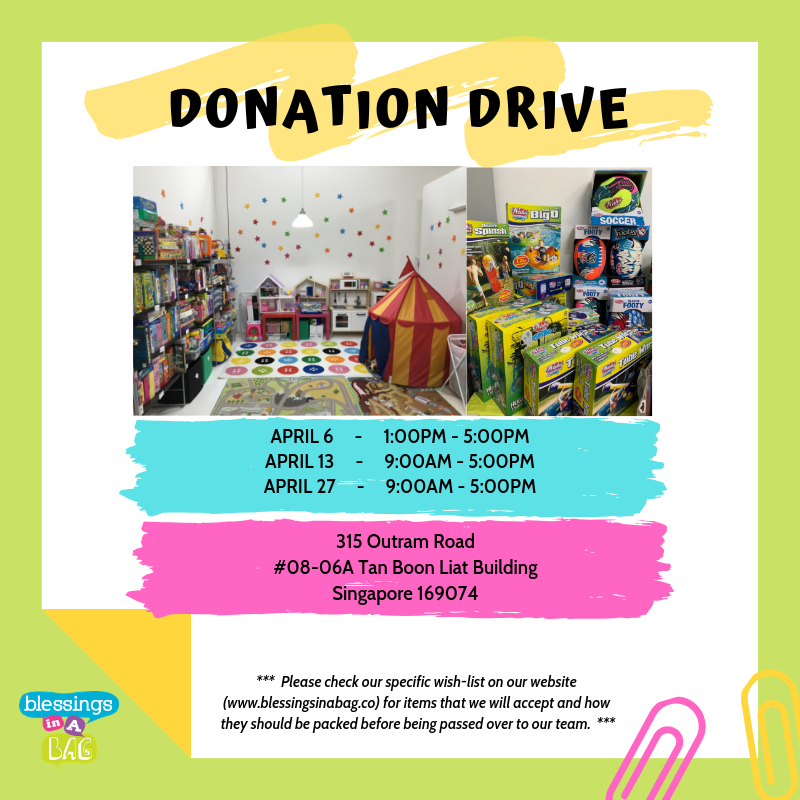 Every weekend, Uncle Lim’s shop will convert into a funhouse of sorts for your kids (or you!). 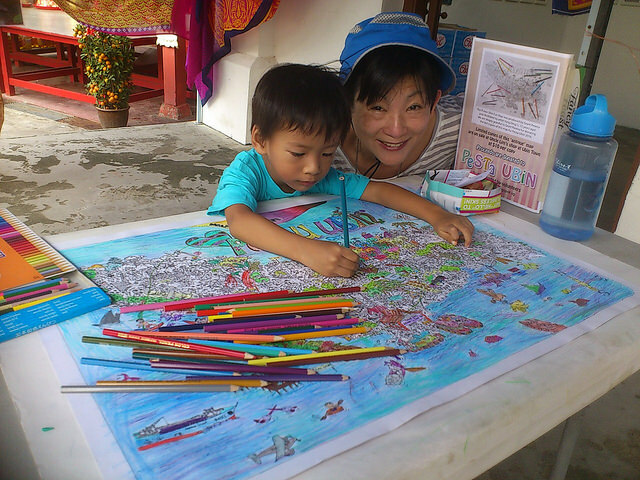 The most popular things to do are coloring up the gorgeously intricate Palau Ubin map; and choosing quirky kampong props for a photo-op! A great place to start or end your Palau Ubin excursion. Busy fingers at Uncle Lim’s shop! 8. Civet watching at night – kids welcome! 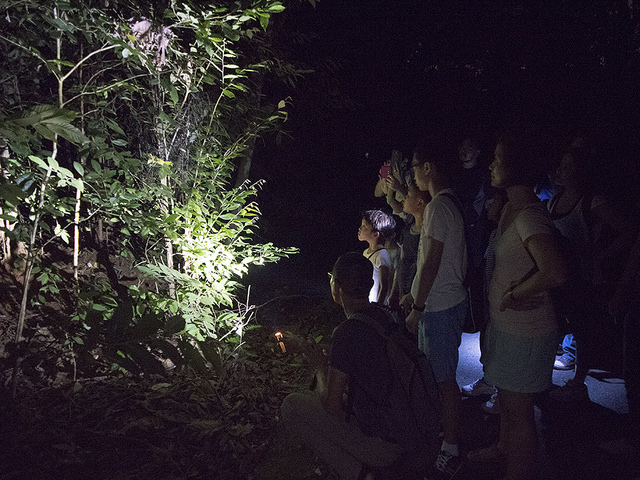 The Common Palm Civets or Musang are a part of Palau Ubin’s fauna and you get a chance to spot them while these nocturnal creatures prowl about for dinner! The walk begins with a slide-talk to familiarize you with the Musang‘s lifestyle, and follows a wheelchair-friendly trail where you are guided to spot them as they roam. Kids are not only allowed but welcome in this leisurely walk. Pesta Ubin 2016 – MAD about Musang participants spot a civet! How: Registration required (but not open yet). Keep a look out at the Pesta Ubin Facebook Page for notification. 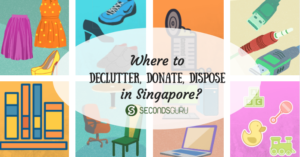 Anuja is the co-founder of Secondsguru and a crusader for low-waste living. A media professional, she believes in the powers of active citizenship and words to change the world. 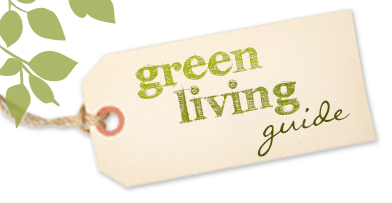 Her abiding passions are upcycling crafts, spicy dishes and thick books. 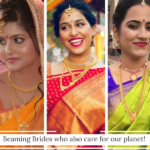 Tips| How to have a big, fat, green wedding! 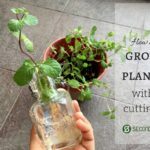 Cutting to life: How my brown thumb learned to grow herbs and other plants!